Europe’s largest investment bank is undergoing its second restructuring in as many years under new boss Christian Sewing. Torrid trading means the lender trades at a fraction of book value. But its business mix should do especially well from currency volatility and rising rates. 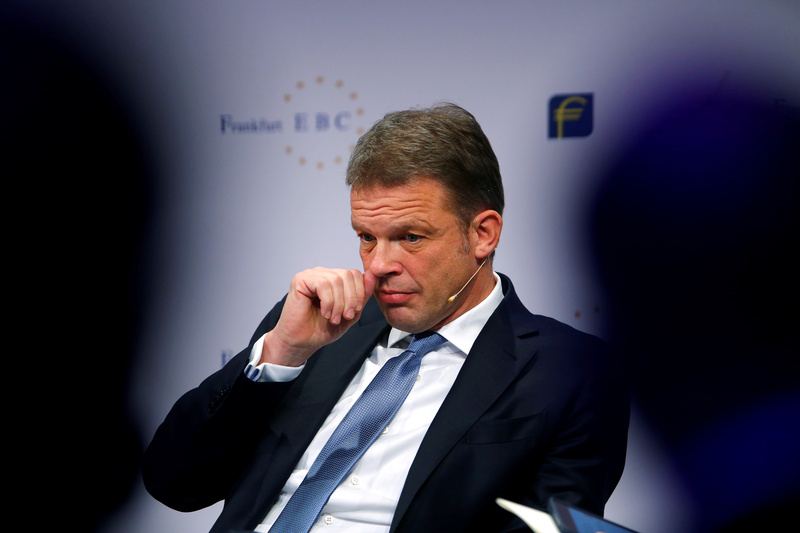 Deutsche Bank CEO Christian Sewing attends the 28th Frankfurt European Banking Congress (EBC) at the Old Opera house in Frankfurt, Germany November 16, 2018. Deutsche Bank shares have declined by 49 percent this year as Germany’s largest bank by assets struggles to reverse declining revenue and a gruelling turnaround under CEO Christian Sewing.